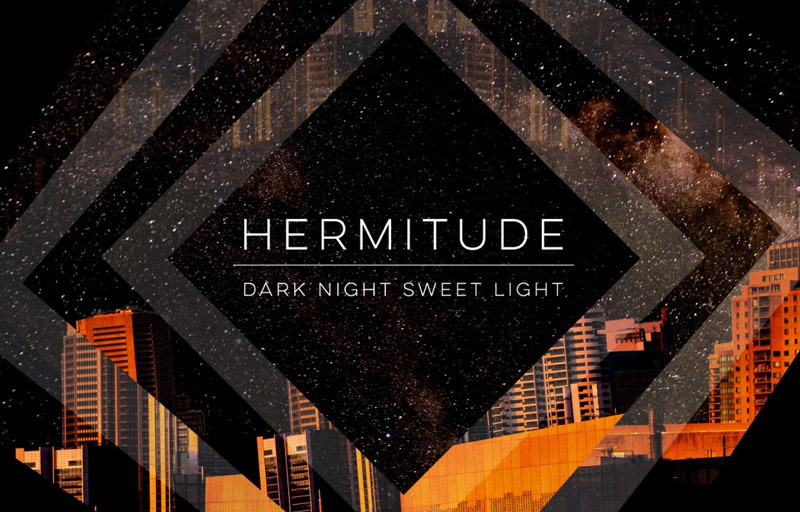 Australian duo Hermitude are back with their latest dance floor destroying monster “Dark Night Sweet Light” and boy is it a cracker of an album! Blue Mountains local heroes Luke Dubber and Angus Stuart return to fine form with “Dark Night Sweet Light” – an album that perfectly reflects the duo’s rising status. Openers “Hijinx” and “Through the Roof” both set the tone by harnessing short, euphoric samples, for their energetic flow. The middle chunk of the album offers a more subtle approach to the duo’s electronic style with “Hazy Love” and “Shift”. Standout tracks “Searchlight” featuring Yeo and “The Buzz” featuring Mataya & Young Tapz both bring a compelling experience and are tracks not to be missed. “Dark Night Sweet Light” is without a doubt free-flowing and damn-well produced. Keep an eye out for upcoming festival appearances as this is one act you wont want to miss live. Hermitude deliver a well polished record which will leave you marveling at the infectious hooks and sheer production quality, well done lads.